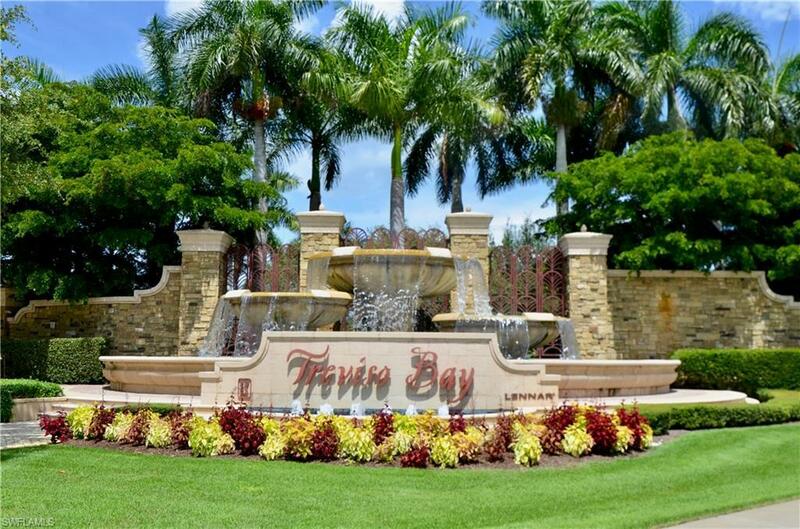 Looking for the perfect vacation rental in Treviso Bay? 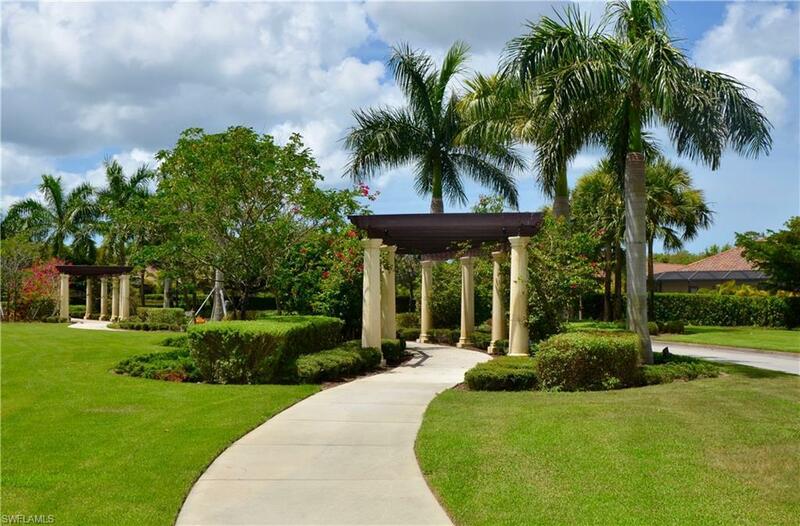 Check this beautiful condo and it's wide and peaceful lake view from the Lanai. 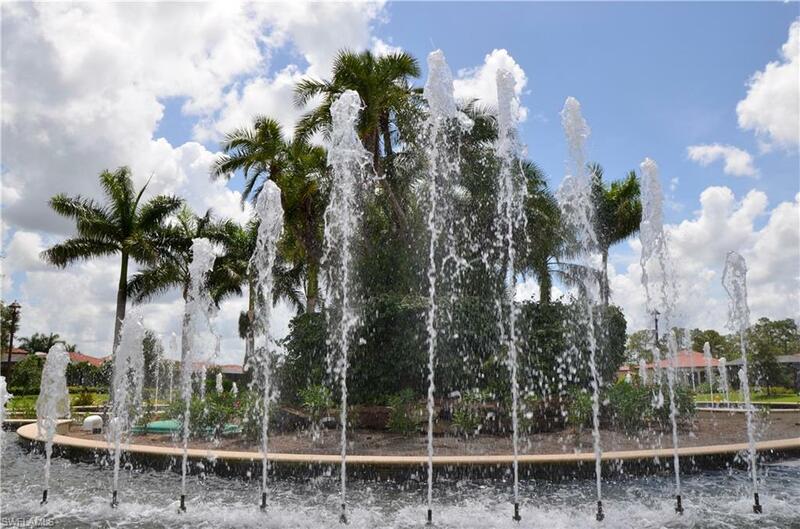 The SOCIAL MEMBERSHIP allows you to enjoy all the wonderful amenities of Treviso Bay. 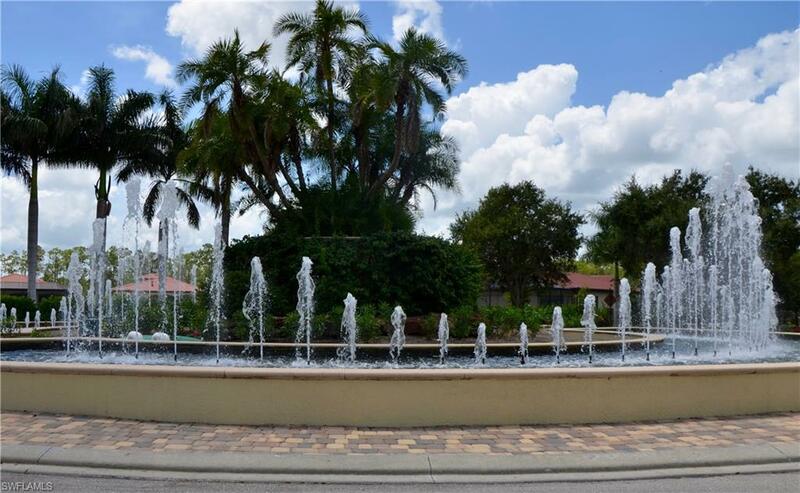 Fitness center, full service spa, resort style pool and oversized hot tub, pool side bar and grill, tennis courts, basketball court, pickle ball courts. Don't delay.